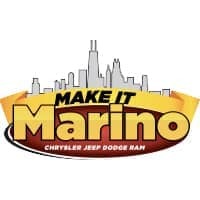 Make it a Marino Trade In! New vehicle pricing is subject to all rebates and incentives to all customers. License, title, taxes and document fee are excluded in vehicle prices shown and must be paid by the purchaser. While great effort is made to ensure the accuracy of the information on this site, errors do occur so please verify information with a customer service rep. 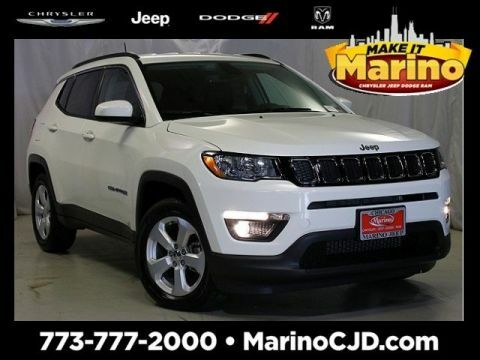 This is easily done by calling us at (844) 827-4514 or by visiting us at the dealership. 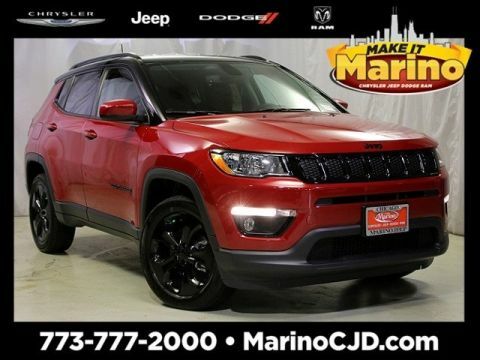 Why Choose Marino Chrysler Jeep Dodge Ram? 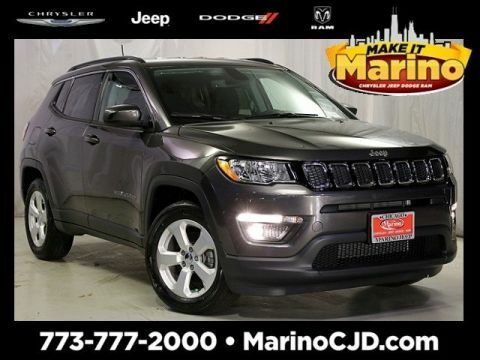 We carry a stellar lineup of new Chrysler, Dodge, and Jeep models as well as an impressive used car inventory. 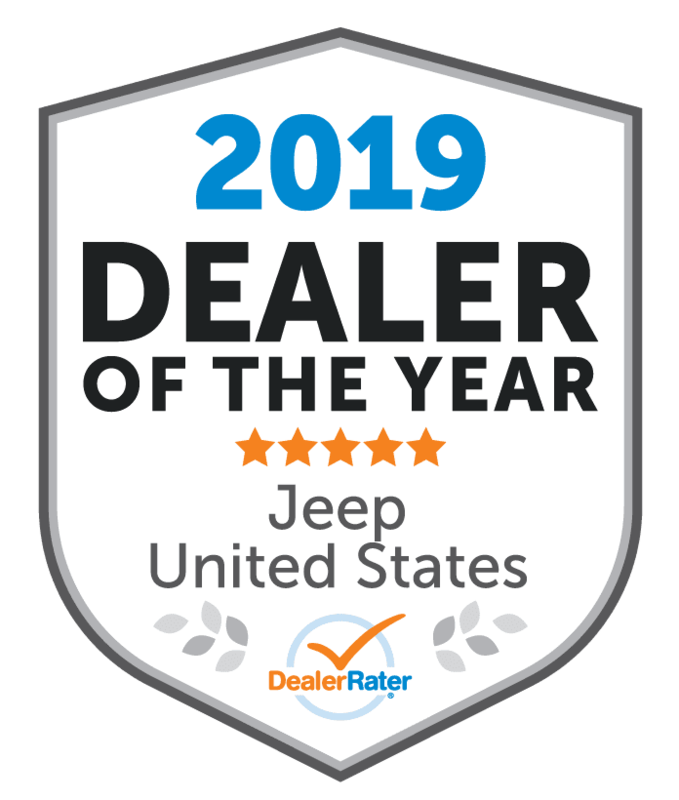 We also have top-notch finance, service, and parts departments and a knowledgeable and friendly staff who have years of experience. 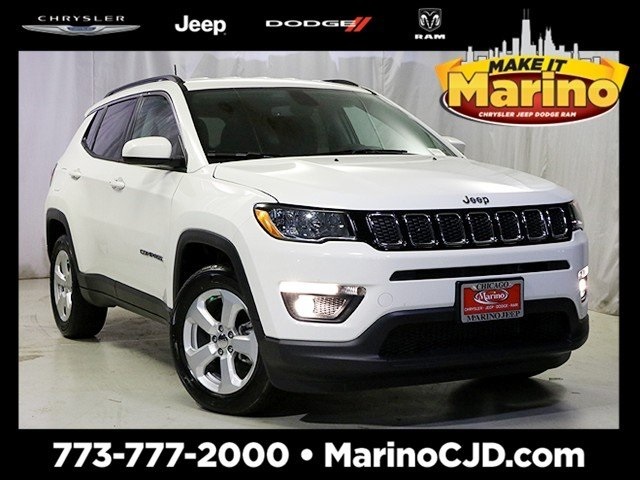 Marino Chrysler Jeep Dodge Ram	41.953323, -87.756203.